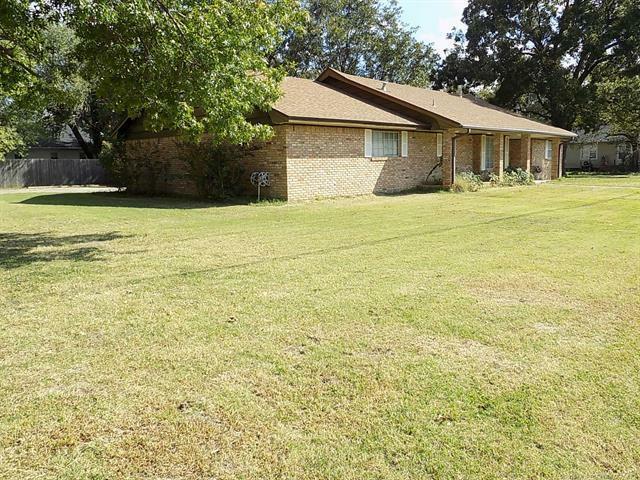 Brick home with large game/den with 1/2 bath/hot tub/ pool table included! Home has new carpet, updated kitchen cabinets/ guest bathroom, fenced backyard, private patio all located on corner lot, attached 2 car garage. Move in ready!